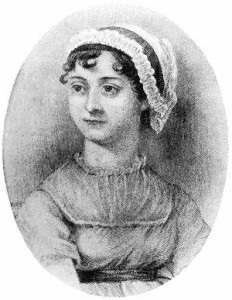 Two hundred years ago today (January 28, 1813), Jane Austen’s Pride and Prejudice was published. While the author is justly remembered and praised for her novels, less well-known is her strong Christian faith. What follows is a selection of one of her prayers – words still well worth the reading. Above all other blessings Oh! God, for ourselves, and our fellow-creatures, we implore Thee to quicken our sense of thy Mercy in the redemption of the World, of the Value of that Holy Religion in which we have been brought up, that we may not, by our own neglect, throw away the salvation thou hast given us, nor be Christians only in name. The last part of that—the quote, that is—comes from my article New Monasticism: Rediscovering the Church. 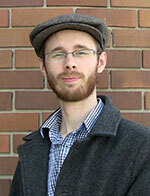 It appeared in the November-December 2012 issue of Converge Magazine. If you’d like to know more about the movement and what we in the wider Church can learn from it, check it out below. It appears on pages 39-43. 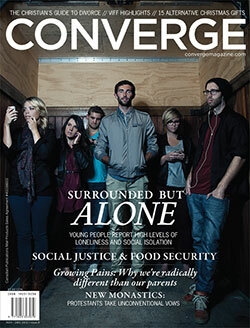 You can check out Converge magazine itself at its website here. Captain Thin is powered by	WordPress 5.0.4 and delivered to you in 0.457 seconds using 33 queries.